You are invited to use your unique talents and giftings to make an impact in the field with our mission teams. Pour into the lives of the lost, broken, and hurting by sharing love, hope, and inspiration.  Come into the field with us and be a part of the work that God is doing with I Will Stand International in an up close and personal way. Your life will never be the same. Each summer we journey to Pinon, Arizona and work side by side with Overflow Covenant Church to minister to the local Navajo community. The Navajo community has at a 42% unemployment rate with 43% living under the poverty line; these numbers are higher than most 3rd world countries. Teams are lead by our Southeast Texas leaders Weston and Lori Day who have a heart to serve this community. 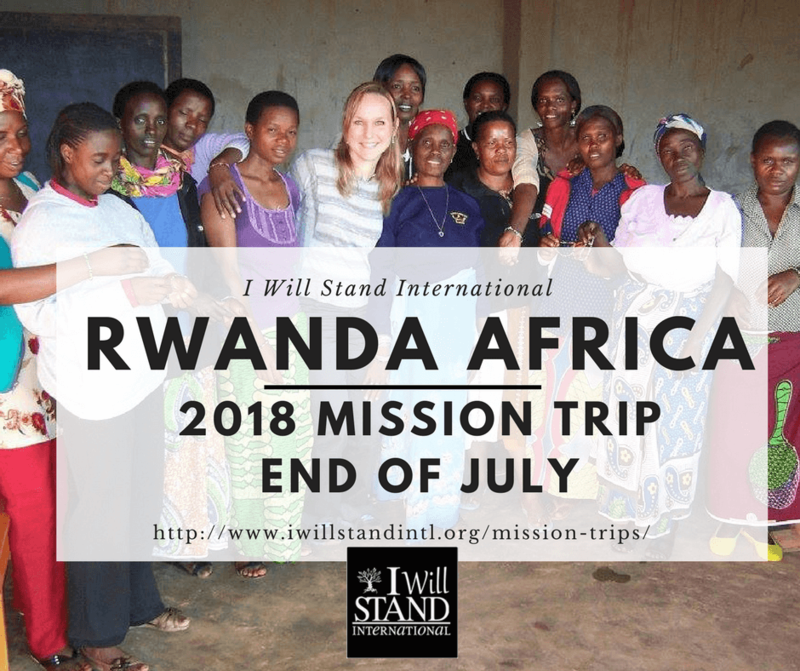 Teams will lead vacation bible schools for the children, engage the adults through bible studies, feed the community through the church, go into the streets and connect with local people in need, and other activities depending on the size and talents of the team. 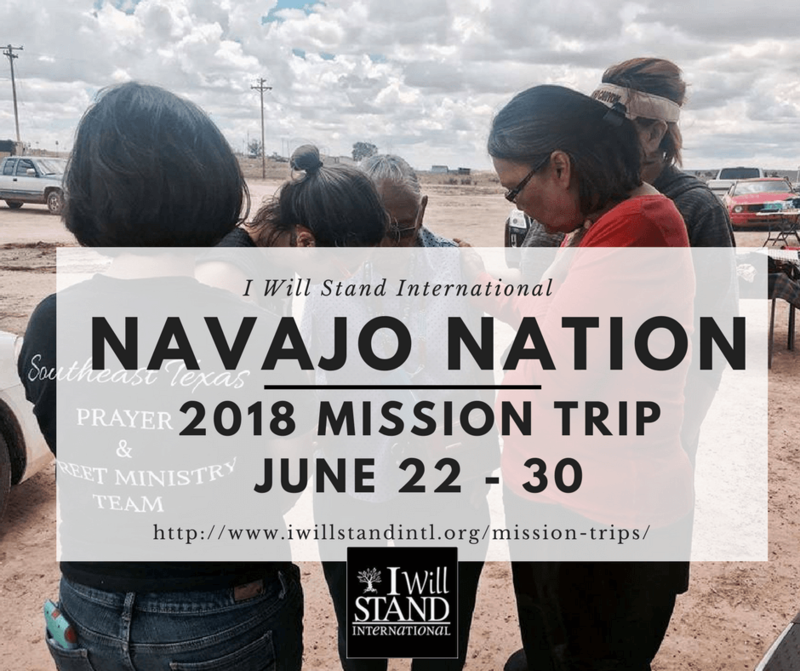 If you are looking for a local mission field to bring love and hope while using your talents to make a big impact, the Navajo nation is the place to be. Contact us for more details. Since 2012, we have been working with the most vulnerable in Rwanda from street children to former prostitutes. Join us as we go to serve, love on, and bring hope. We will spend time with the ladies in our Keza Empowerment Center interacting with them in our sewing program, do home visits through our foster program, host an awards ceremony for our students as well as hold workshops, activities, and complete projects based on the skills and talents of each team. A trip to Africa would not be complete without a journey to Akagera National Park to go on safari to see giraffes, hippos, elephants, monkeys, lions and more. Be immersed in the culture of Africa. Make a difference in the lives of others. Your life will never be the same. Contact us for more details.